Bronwen is a paediatric physiotherapist dedicated to reducing the incidence and severity of head shape deformities by such techniques as repositioning, tummy time and helping new parents to understand their options when it comes to helping their baby’s development. She qualified in 2001 from the University of Witwatersrand and has been in continuous practice both in South Africa and in the UK. Bronwen was particularly drawn to paediatrics and developed her skills and passion to helping children over 17 years in an NHS Children’s Centre. She now runs her own successful and growing practice, Physi Little Movers, based in Swansea. 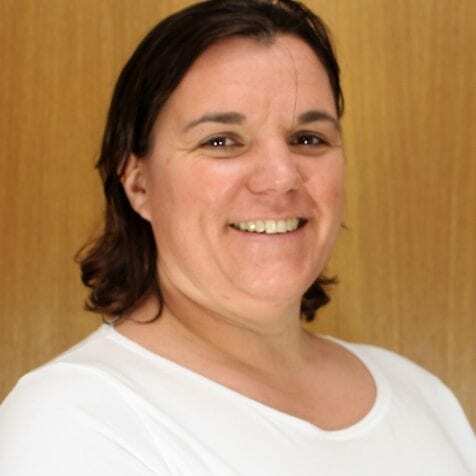 Bronwen is regulated by the Health and Care Professions Council (HCPC), and is a member of Chartered Society of Physiotherapists and its specialist the specialist group, the Association of Paediatric Chartered Physiotherapists. She actively maintains her knowledge of new and current practice of paediatric physio interventions especially when it comes to head shape.